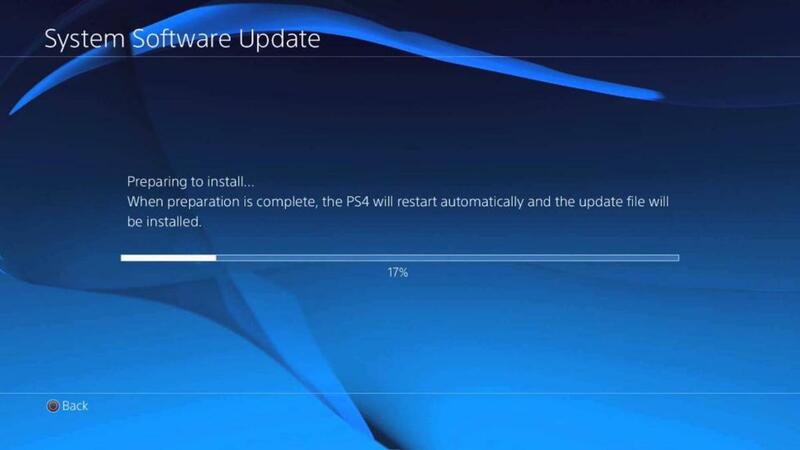 Loved The Last of Us game? how about The Last of Us movie? What if we told you that there was a chance that your wishful thinking about a movie project on the game’s theme could actually be a reality? 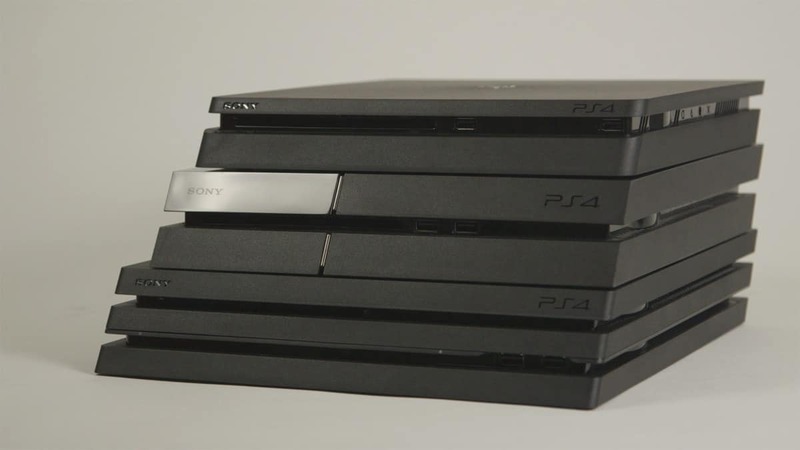 Well, we didn’t say it is a reality because nothing has been confirmed yet, but Sony surely has something up their sleeves. The company has registered two domain names that urge us to speculate that The Last of Us movie might be happening. 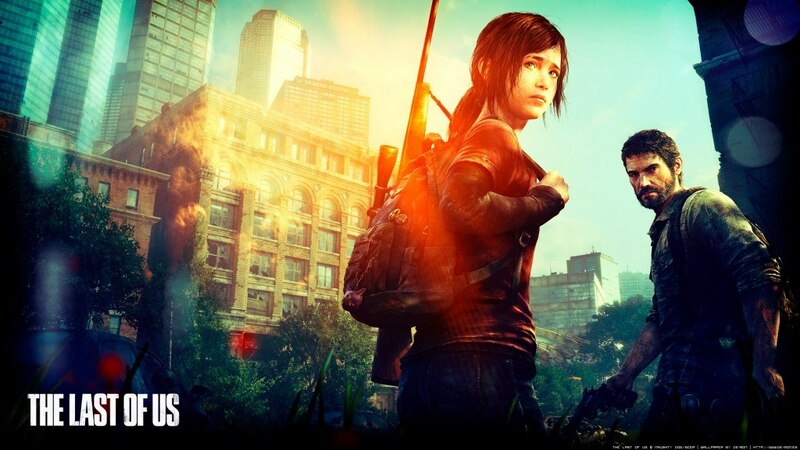 MarkMonitor, the online brand protection agency of Sony registered TheLastOfUs-Movie.com and TheLastOfUsMovie.net on November 25. Also the details on Whois Database show that the registrant goes by the email hostmaster@sonypictures.com, which is another evidence for the same. Now obviously, this can mean that we could be looking at a movie adaptation sometime in the future but do remember that this could also mean Sony is merely protecting the brand name or just claiming it to their name for something that just might come up in the future. On a lighter side, the first time I saw this post it got me thinking whether Naughty Dog was up to something when they designed how the characters in the game would look otherwise how could they resemble these actors so much. 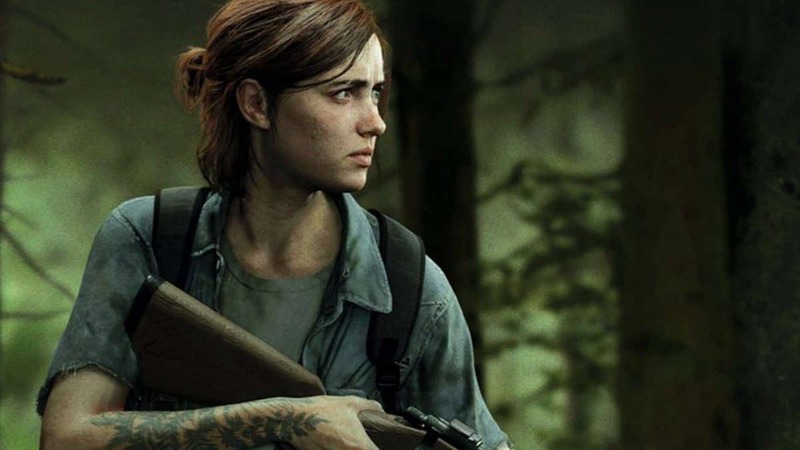 While you meditate over whether they are really planning a movie or not, what do you think could be the possible cast of The Last of Us movie.